No, but it is strongly recommended. Not attending the inspection can greatly increase the potential for buyer remorse. You will receive a full report, but nothing beats seeing the findings for yourself. Do I need to be there for the whole inspection? No, but again it is strongly recommended. There can be challenges due to real estate representatives'/owners' availability with scheduling issues etc..
All homes are different with assorted features, size, out buildings, locations, mechanicals etc. Therefore to get the lowest price possible you pay for exactly what is being inspected. We have found this is the best way for our clients to get value. Call Chris at 705 498-8200 and he'll be glad to give you a free quote on the home in question. 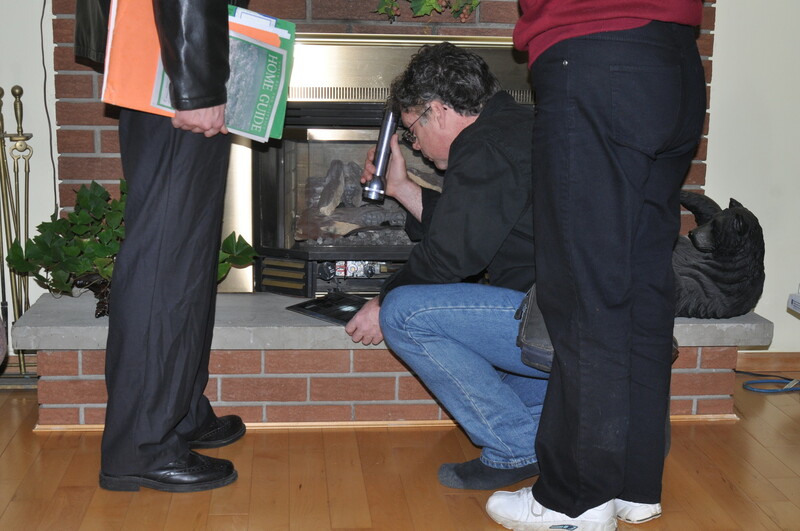 Generally home inspections start at $375.00 most fall in the $375.00/$425.00 range. W.E.T.T. Inspections Range from $170.00/$226.00. How do we get in touch with Major Home Inspection? 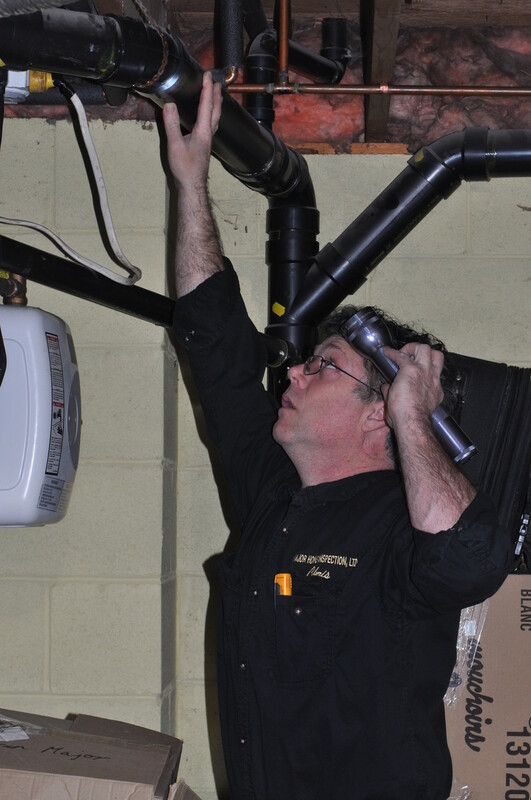 Ideally, a quick call to 705 498-8200 is the fastest way to book your inspection. We can be reached 24/7 but if we are on another line or out of cell range you may want to leave a message. We return calls, usually within minutes. Typical inspections take about 3.5 hours. Some have taken 6+hours but these are the exceptions. Additional inspections such as W.E.T.T. inspection, outbuildings, rural properties, complex situations, to name a few can add to the time required. Do you do partial inspections? No. When performing partials it is not uncommon to find unrelated "Significant Issues/Defect and safety issues" that require immediate communication. Trade Associations and insurance providers require us to only complete full home inspections so there is no misunderstanding of areas covered. Any deviation from this can cause us to lose certification and or have our insurances dropped by insurance provider. You can follow the link to our company inspection information page. W.E.T.T. 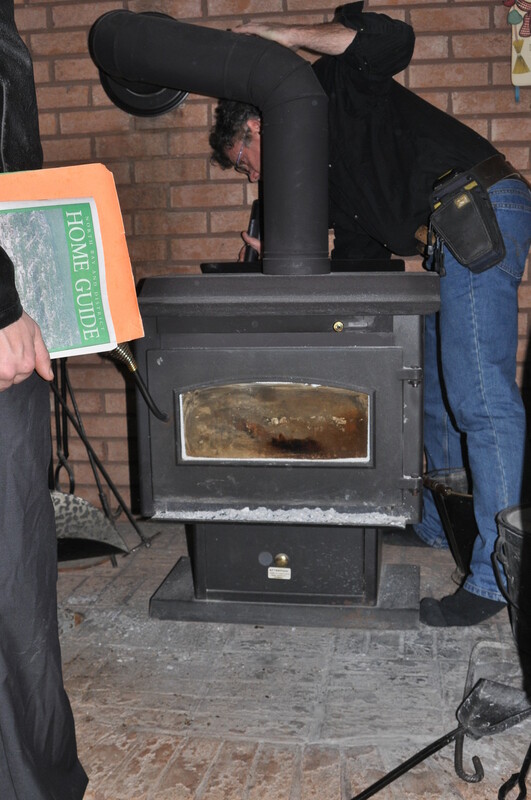 inspection; compliance to manufacturers' installation instructions, building, masonry, B365 code etc.. A good reference is the guide to residential wood heating. What is the inspector's experience in home/W.E.T.T. inspections?